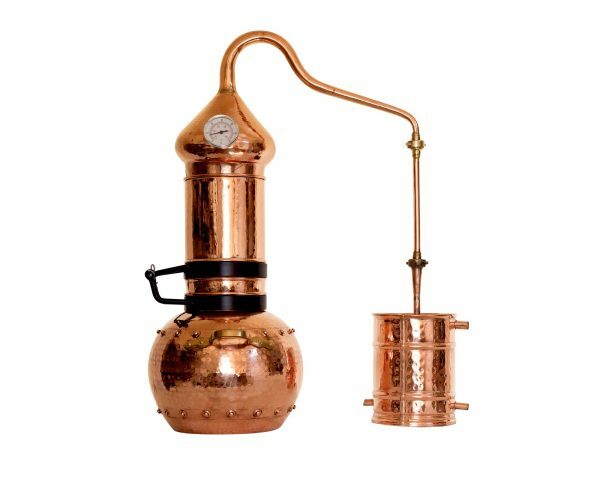 Suited to experienced distillers with access to bulk botanicals. Comes with a brass thermometer. 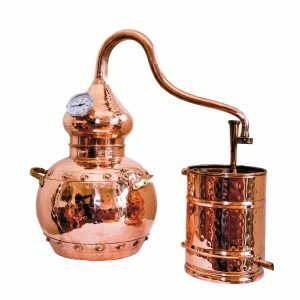 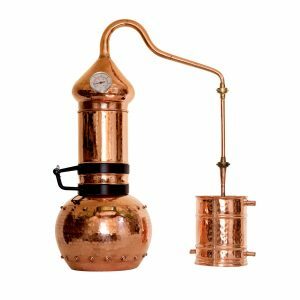 Ideal for making larger batches of spirit from mash or wine ferment, and for producing greater quantities of hydrosol and essential oil. 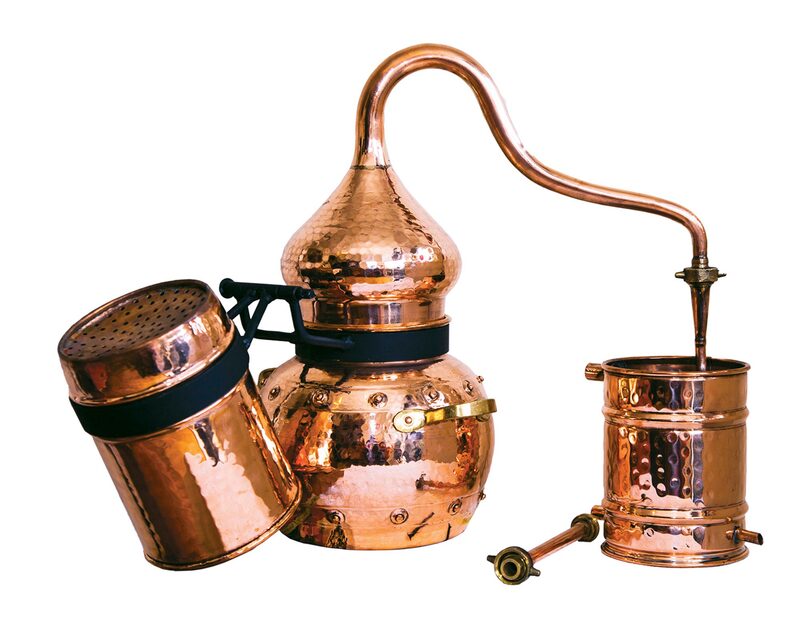 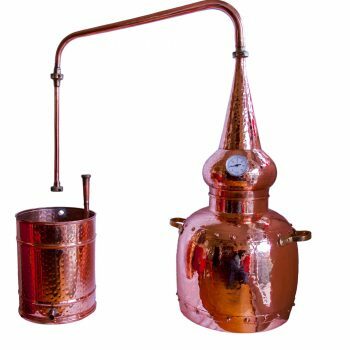 Expect to yield approximately 5-7L hydrosol, 8-15ml essential oil and 3L of spirit in a 2 hour distillation.